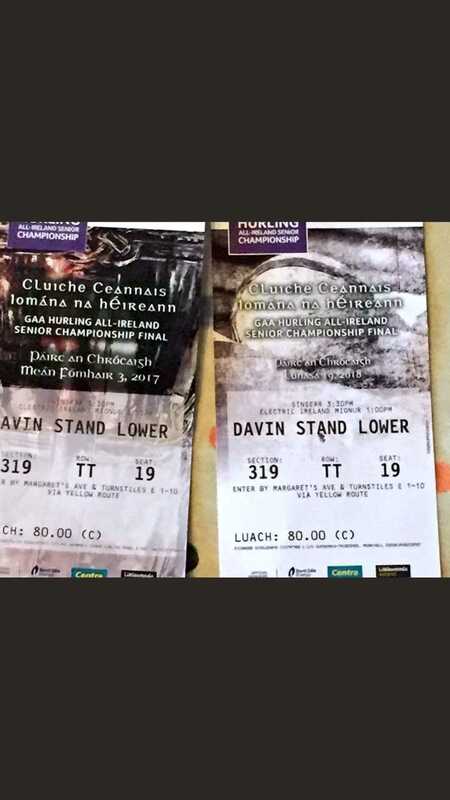 Given the fact that most hurling fans will sell their soul and their granny for a ticket to the All-Ireland final, it's very rare that your luck is in. What's even rarer is when your bid to get a ticket hits the jackpot two years in a row. 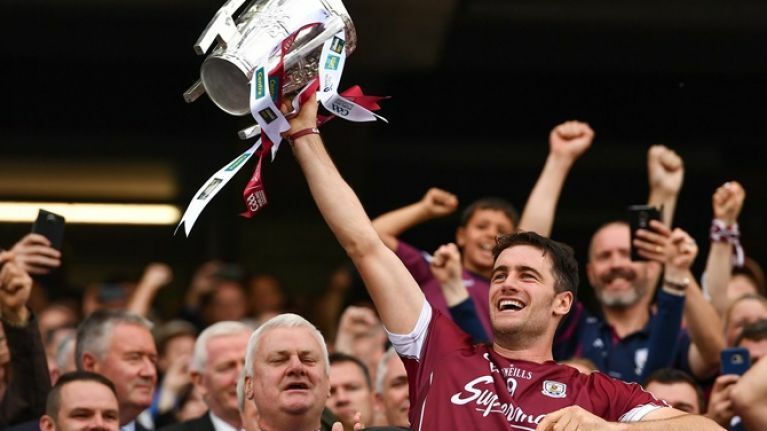 To make things even stranger for this Galway fan, he's back at the exact location in Croke Park where he saw the Tribesmen win last year's final against Waterford. JOE reader Ronan Kilroy sent us in this story about his mate Ronan Larkin and it's very interesting. In his own words: "This doesn't happen every day. A mate of mine, Ronan Larkin got given a ticket last night for the All-Ireland hurling final. It is exactly the same seat that he sat in for last year's final and has the ticket stumps to prove it. On an occasion where tickets are like hen's teeth because of the fact that Limerick are involved, this is a 82,300/1 to happen. Ronan is an avid hurling fan. He hurled centre back on a Galway minor team back in the mid-noughties and his missus is from Limerick of all places. Some banter in that house." Now that Ronan has got the exact same seat, we reckon that he's hoping for the exact same outcome. We're in for some game.